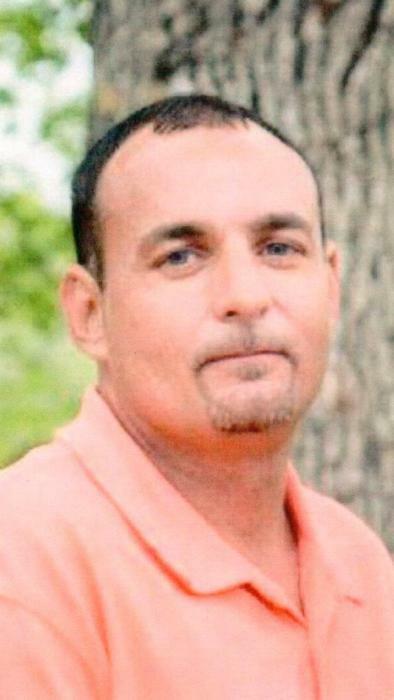 Joseph Barrilee Jackson, 45, of Columbus passed away on January 18, 2019. He was the son of Barry and Elyse Stott Jackson and husband of Tammy Whitlock Jackson. He is survived by a son Cole Jackson; a daughter Chelsey Edwards and husband James; a brother Mickey Jackson and wife Brandy; a sister Tammy Armstrong and husband Chris; three grandchildren Semaja Edwards, Abralei Jackson and Callie Edwards; a step-son Seth Bradley; a step-daughter Erica Wheeler(Jeffrey); step-grandchildren Sydney and Jase and several nieces and nephews. The family will receive friends from 2:00-3:45pm Friday, January 25, 2019 at Hickory Grove Baptist Church. A memorial service will follow at 4:00pm at the church conducted by Rev. Shane Jackson, Rev. David Grigg and Rev. Brent Frady.